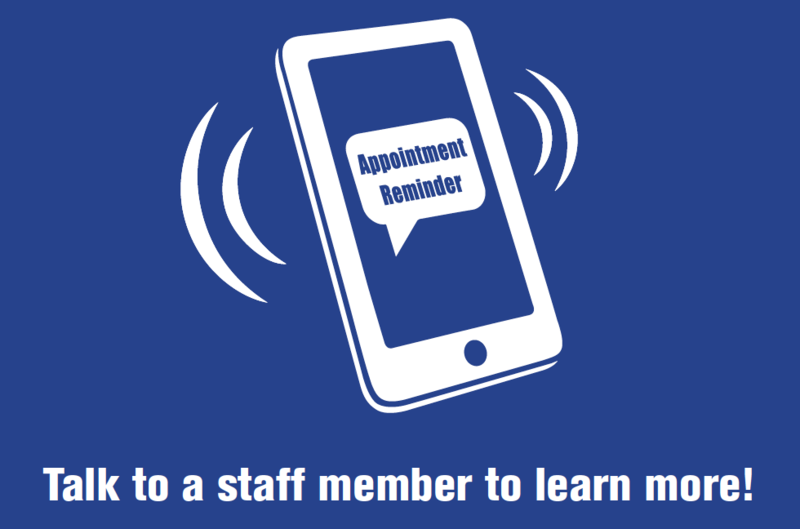 We are excited to announce that we now offer text messaging for patient appointment reminders. Please update your records at your next visit with us to include your mobile device to receive text reminders. We now offer Bone Density at all our locations. DEXA bone densitometry is commonly used to diagnose osteoporosis, a condition that often affects women after menopause but may also be found in men. Osteoporosis involves a gradual loss of calcium, causing bones to thin, become more fragile, and more likely to break. Please visit our Services page for more information about this test. The American College of Radiology (ACR) and the Radiological Society of North America (RSNA) have sponsored a very useful site providing general information and education about many aspects of imaging services. To learn about the profession of Radiology and find exam and disease-specific information go to http://www.radiologyinfo.org. We are pleased to offer a tool to our referring providers to help them consider whether a CT or MRI is better suited for a given sign, symptom or condition. These guidelines were developed collectively by the Radiologists of CNY and should be used in conjunction with clinical circumstances. If you have any questions regarding these guidelines please feel free to call the Radiologists at 315-CNY-XRAY (269-9729). We are proud to announce that we have received accreditation for Breast MRI imaging at our Hill Medical and Brittonfield locations from the American College of Radiology (ACR). The process of obtaining ACR accreditation is a vigorous exercise and demonstrates our continued commitment to providing quality breast imaging services for our patients and their personal physicians. Go to www.ACR.org for more information about the accreditation process. We've recently added a patient satisfaction survey to our website. Please share your feedback about our service by completing our Survey. 16-slice CT technology available at our Clay Medical Center location. 16-slice CT technology available at our Brittonfield location. 64-slice CT technology available at our Hill Medical Center location.